As the world’s greatest sporting event, the Olympic Games has always commanded intrigue, analysis and comment in equal measure. 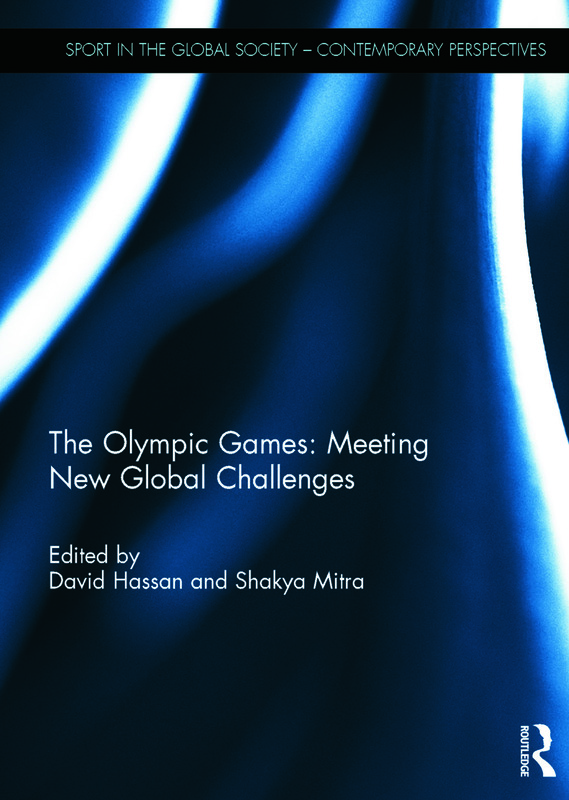 This book looks to celebrate the significance of the Olympics, their historical impact, controversies that presently surround them and their possible future direction. It begins with a detailed, if controversial, analysis of the scale of the modern Summer Olympics and considers whether in fact the Games have simply become too big? Thereafter considerable coverage is afforded the often contentious bidding process, required of successful host cities wishing to attract the Games, and asks why some cities are successful and others are not. This book also reflects on the growing security measures that surround the Olympics and considers their full impact on the civil liberties of those impacted by them. For scholars of the Olympic movement this book represents essential reading to understand further the Olympic Games, their significance and effect, as the 2016 Olympics in Rio de Janeiro draw ever closer. David Hassan is a Senior Lecturer at the University of Ulster Jordanstown, UK. He has written extensively on the politics of identity, sport governance and the management of major events. He is Series Editor of Foundations in Sport Management and Deputy Executive Editor of Sport in Society. He has published eight books to date and has over 125 research outputs, including more than seventy academic research articles in leading journals. Shakya Mitra is a graduate of Stirling University, UK. He has been working with the prestigious Indian Premier League for the last three years and is recognised internationally as an emerging scholar in the field of Indian sport.